Unless you’ve been sleeping under a rock all this while, you probably heard of the term “growth hacking” bandied about in start-up circles. Billion dollar “unicorn” companies like Facebook, Airbnb, Uber, Dropbox and Instagram have growth-hacked their way into billions of dollars of investor value. These tech stalwarts are joined by thousands of smaller firms. Like their bigger counterparts, they used the principles of growth hacking to grow quickly. By doing so, they could leapfrog over their competitors, overcoming time, manpower, and financial constraints. But what on Earth does this fancy Silicon Valley-ish buzzword mean? And who are the legendary “growth hackers” whose “only true North is growth”? Triggered by these questions, I read the book Growth Hacker Marketing by Ryan Holiday. And further supplemented what I learned by doing further research on what this digital age marketing method meant. 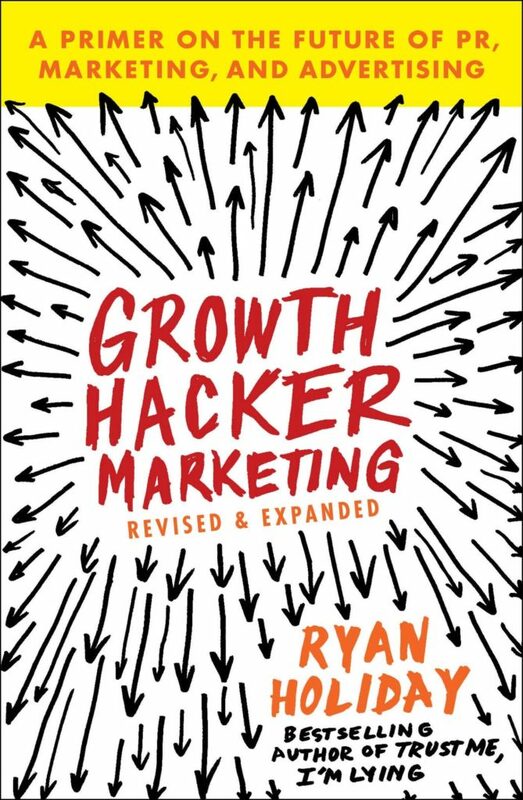 To guide you along, here’s a short primer on what Growth Hacking is, peppered with my own experiences as a growth-hacking content marketer. 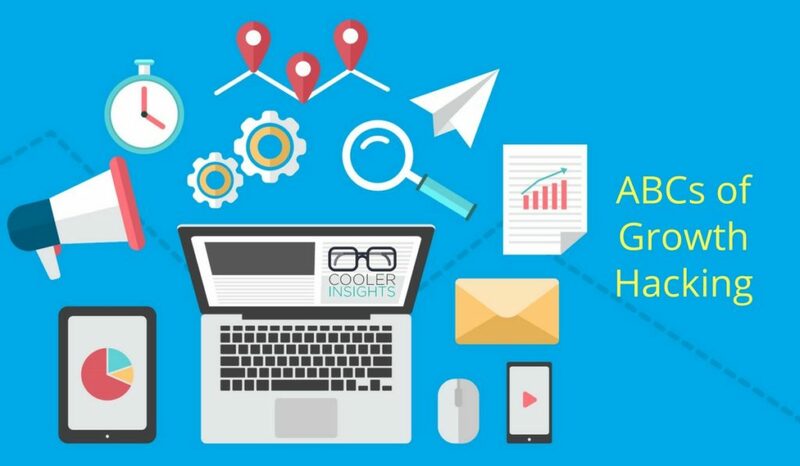 Growth hacking is a business strategy which uses customer acquisition and product development techniques that are testable, trackable and scalable in order to pursue rapid growth. Unlike traditional marketing strategies which are focused on brand building and awareness, growth hacking uses real customers and real results to drive marketing and product development decisions. Unlike traditional marketing, growth hacking leverages heavily on digital marketing techniques. They include Search Engine Optimization (SEO), Pay Per Click (PPC) ads, content strategy, social media marketing, data analytics and email marketing. Growth hacking also exploits agile and lean start-up methods. For example, building of a Minimum Viable Product (MVP) for market testing, or adopting pivoting techniques during the course of your start-up’s growth. Who are my ideal customers, especially innovators and early adopters? These are the folks who are more likely to spread the word around. What are their current real needs which are not satisfactorily met by competitive offerings? How can I build a platform that entices them? How can I make my service indispensable to these users? Once they are on board, how does the service encourage them to recommend and invite more users? 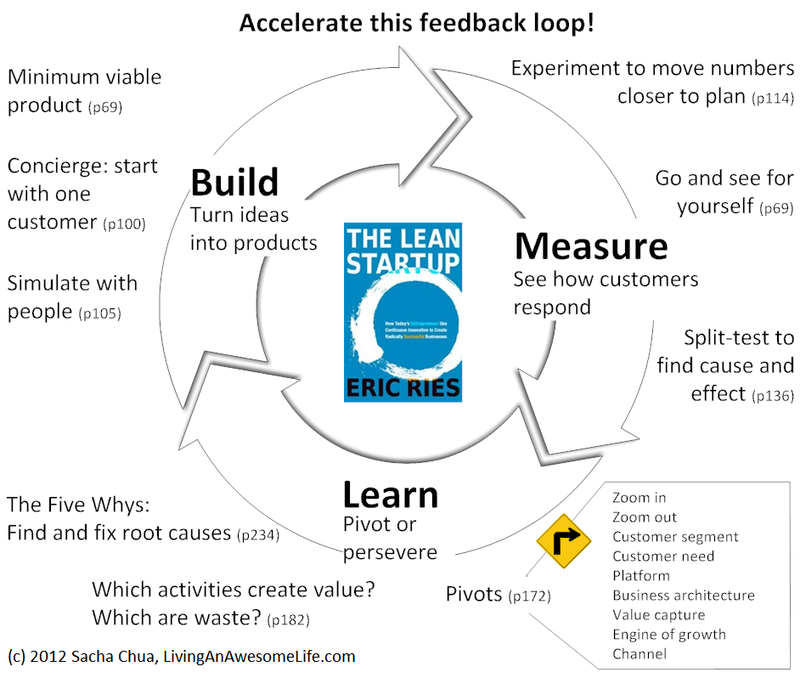 To get to the nirvana of Product Market Fit (PMF), you should build an MVP to seek constant customer feedback through a feedback loop. This is beautifully illustrated by Sacha Chua below. Isolate your customers needs and responses, and work backwards from the customer. If you’re writing a book, for example, use a blog post to test the ideas you’re writing about. Remember that in growth hacking, the riches are in the niches. In the case of Dropbox, the founders crafted a fun demo video that walked potential users through the service, and included all sorts of jokes and references that geek communities on Digg, Slashdot, and reddit would appreciate. For eBay, they partnered with inflight WIFI provider Gogo to offer free access to eBay.com on board Delta and Virgin America flights. What about Uber? Well, the car service start-up offered free rides to participants of Austin’s SXSW conference for several years, enticing high-income tech-obsessed young adults to try out their service and converting them to be users. The key thing here is to do whatever it takes to pull in a small contingent of initial users from your particular space. I’ve written about Jonah Berger’s six STEPPS for virality before – read my post to see how you can weave these principles into your product. A key strategy in triggering virality is to engineer social currency in your product or service, ie make it remarkable enough for people to want to spread it. In the case of Apple and BlackBerry, both brands turned their devices into viral marketing machines by adding “Sent from my iPhone or “Sent from my BlackBerry” to their messages sent. Dropbox introduced a little “Get free space” button on the front page of their service. This launch offer provided users with 500 MB of free space for every friend they invited and got to sign up. It immediately increased their sign-ups by roughly 60 percent then, and drove more than 2.8 million direct invites a month. Last but certainly not least, you need to constantly tweak your product or service and find ways to scale retention and optimization and to reduce your churn rate. To do so, you need to measure customer actions on your platforms and optimize your platforms, systems, and procedures to deliver the best customer experience (CX) possible. The result may be tweaks to your user interface, price packages, delivery channels, or any other customer touch points to strengthen customer action and engagement. You can also adopt methods such as Conversion Rate Optimization (CRO) using data from Google Analytics or KISSmetrics to improve User Experience (UX) on your website, reduce bounce rates (ie people who leaves after visiting a web page), or increase opt-ins. In the case of Twitter, prompting new users to follow their first 10 people and continually suggesting new users they can follow on the sidebar of the website strengthened retention and user growth. Ditto for Pinterest, whose developers curated a selection of high-quality Pinterest users for new users to follow so that they can see compelling, attractive content when they first join. From the examples highlighted above, you can see that growth hacking and digital marketing are close bedfellows. To be truly proficient as a DIY growth hacker, you’ll need to be familiar with a whole range of digital marketing tools and techniques. Are You Ready To Growth Hack? Growth hacking isn’t a new concept as far as tech buzzwords go. Many of the largest tech-based companies in the world started out by embracing its principles, and continued to use these concepts as they scale to enormous sizes. Unlike traditional marketing, growth hack marketing begins and ends with the customer – not the brand. It is also firmly entrenched in the world of data, using customer and performance metrics to inform product and marketing decisions from start to finish. Amazing post! The PMF looks very amazing. Today getting customer is very hard because everyone is doing good job. So the only way to succeed is do the great.